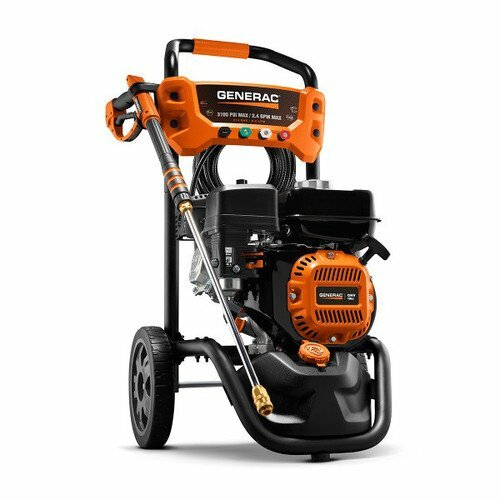 Find the best pressure washer and outdoor tools for your projects. Click here for our top recommendations. 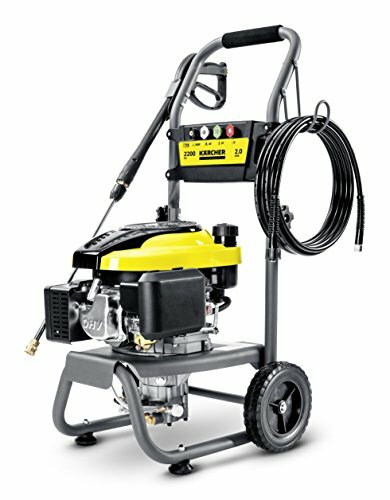 Karcher’s 1600 PSI K2 Plus pressure washer delivers strong cleaning power for jobs around the house. The tall, fixed, robust handle design makes transporting easy. The Vario spray wand allows for quick adjustment between low and high pressure without the need to switch nozzles. For stubborn stains, the patented Dirtblaster spray wand will clean up the toughest chores. 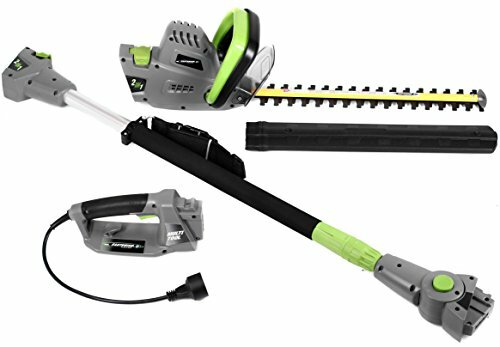 Specifications::: Model: K2 Plus, Part Number: 1.602-224.0, Performance Ratings: 1600 PSI 1.25 GPM, Pump: Karcher N-Cor, Water Inlet: N-Cor Quick Connect, Water Outlet: N-Cor Quick Connect, Trigger Gun: Easy Connect, High Pressure hose: 20ft. 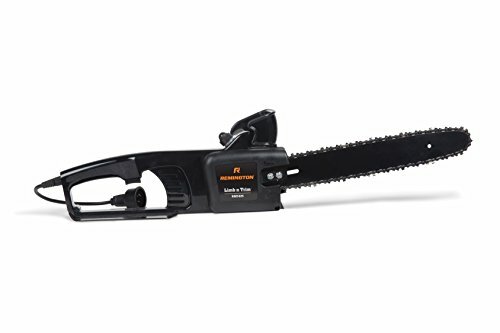 Thermoplastic, Included Spray Wands: Vario Power Spray Wand / Dirtblaster Spray Wand, Features: Trigger Gun Holder – Spray Wand Holder, Wheel Size: 160mm, Electric Cord: 35ft. 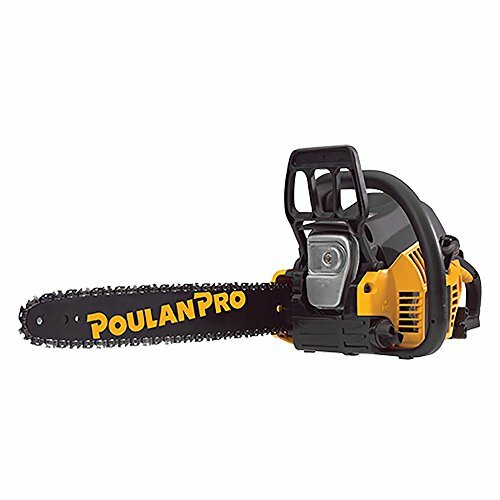 with GFCI, Warranty: Two Year Limited Karcher Warranty, Product Weight: 16.0 pounds, Product Dimensions: 9.0 inches x 11 inches x 30.8 inches.